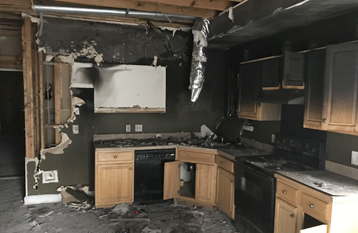 A kitchen fire led to smoke & fire damage in this home. See how we transformed this home below. 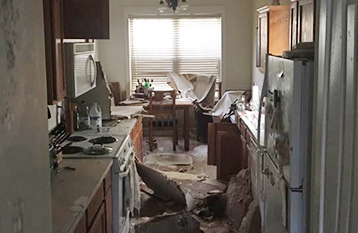 This family returned home from a 3 week vacation to a cracked toilet which flooded the home. See the transformation below. 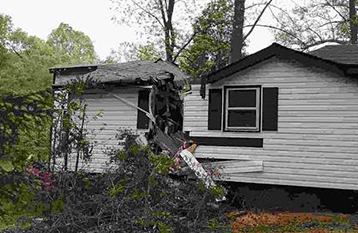 Strong winds uprooted a tree that fell on top of this home. We were there to rebuild the home. 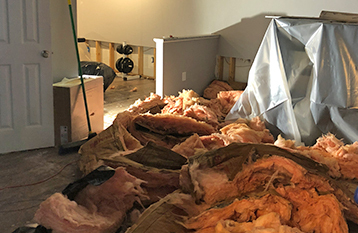 A toilet supply line failed and flooded this three story home. See the transformation below.